Components made of magnesium can be utilized in many areas, for example in automobiles, electronics, appliances, and hand tools. 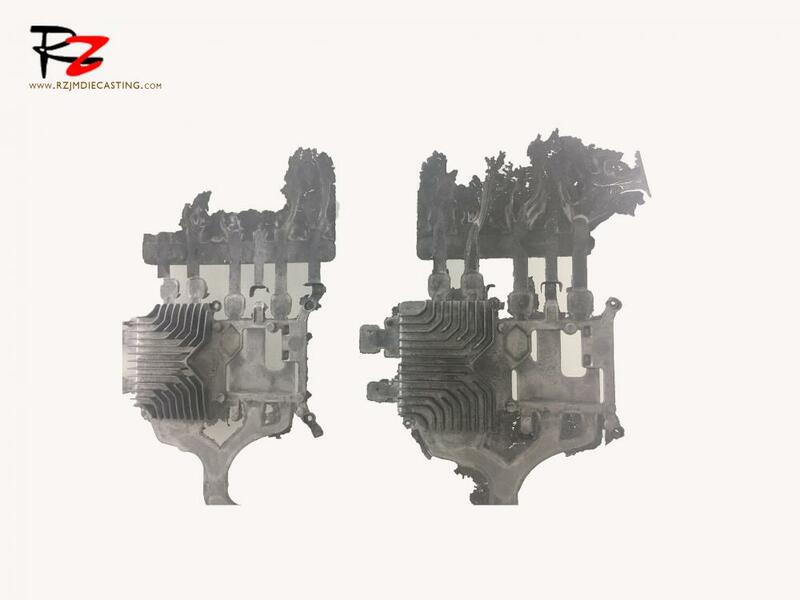 We offer comprehensive support in the OEM Magnesium Die Casting process with suitable equipment, sound technical knowledge and many years of experience. 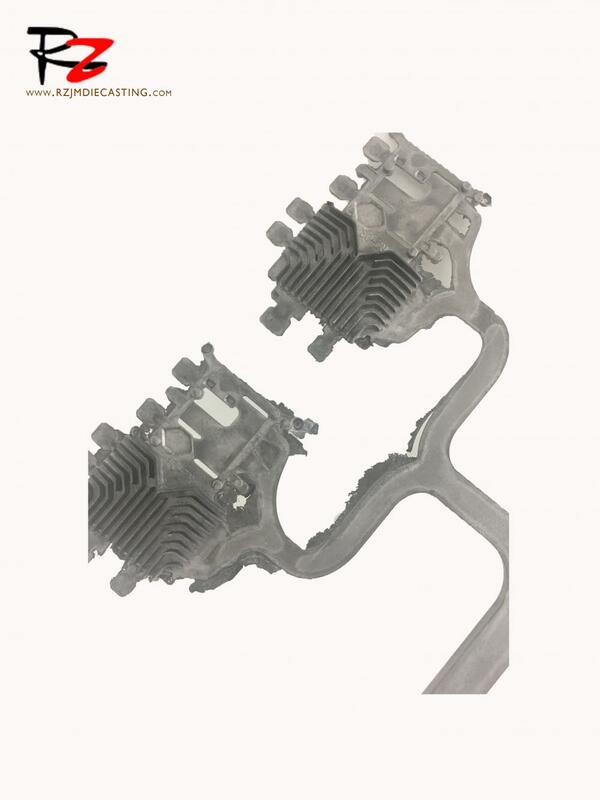 Looking for ideal OEM Magnesium Die Casting Manufacturer & supplier ? We have a wide selection at great prices to help you get creative. 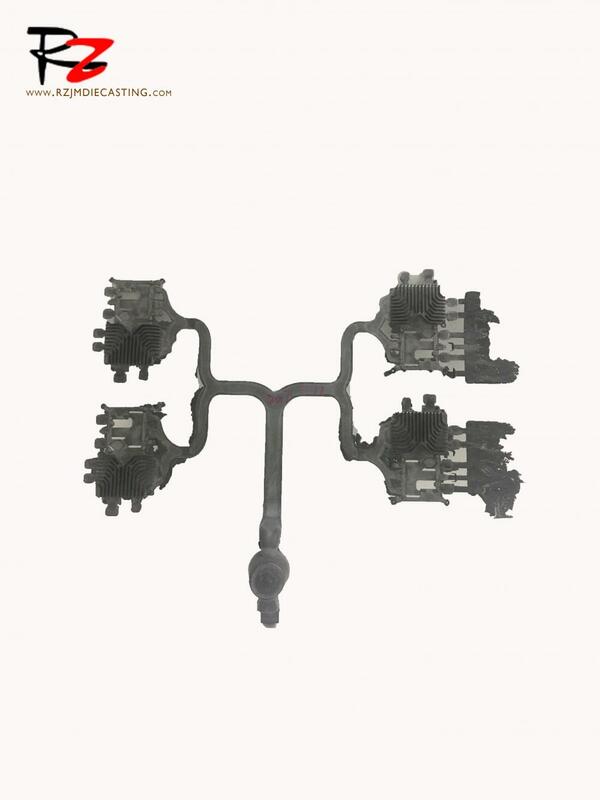 All the Magnesium Die Casting Electric Parts are quality guaranteed. 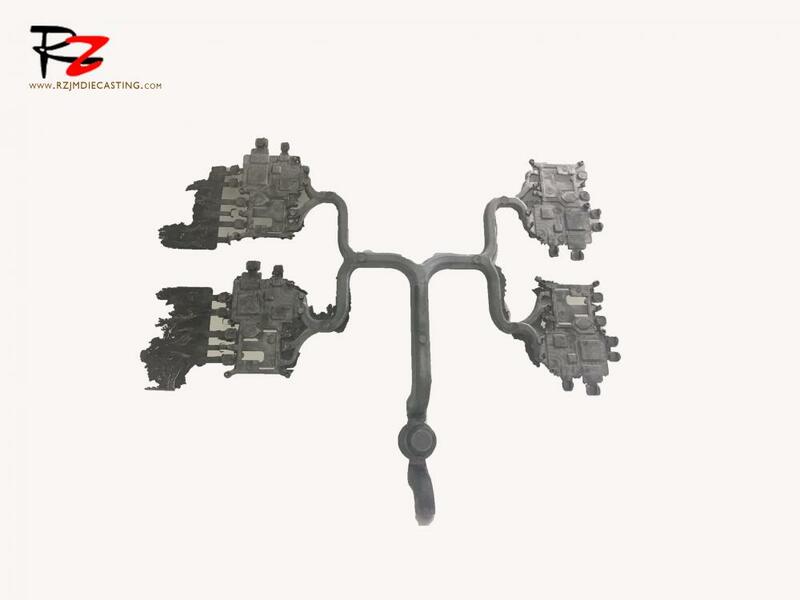 We are China Origin Factory of Metal Casting Parts. If you have any question, please feel free to contact us.